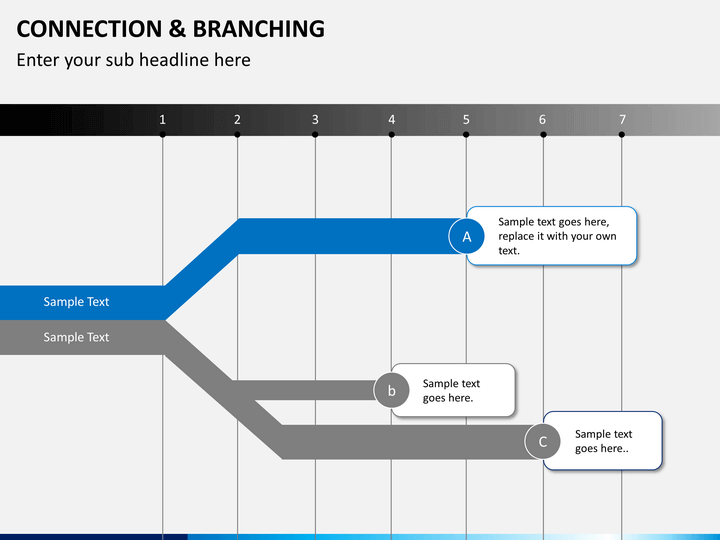 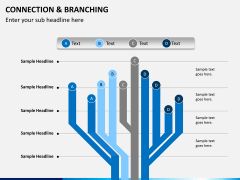 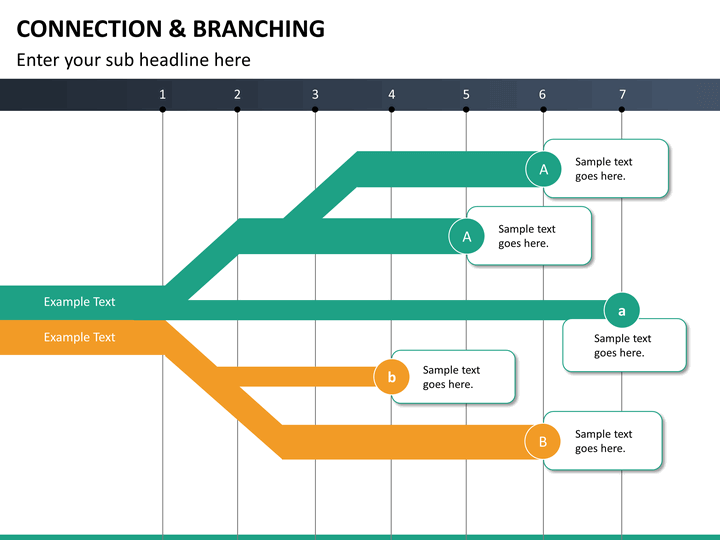 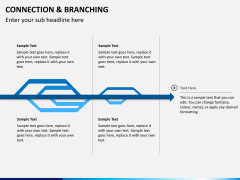 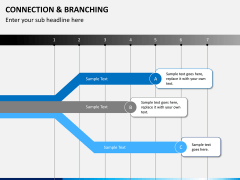 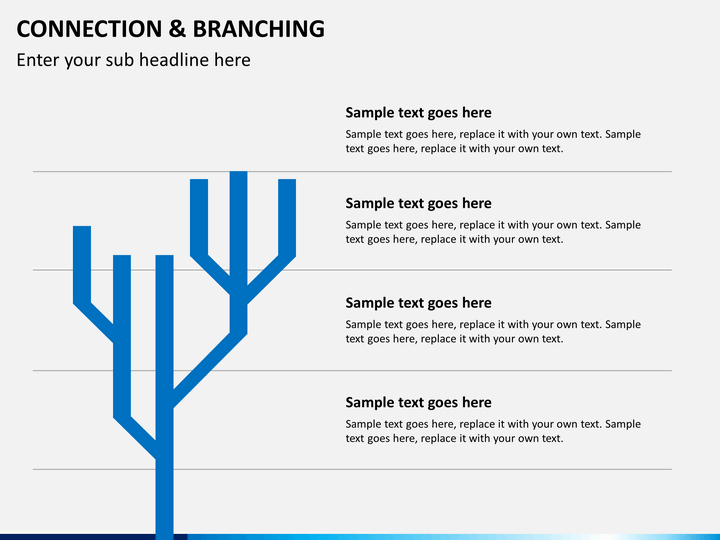 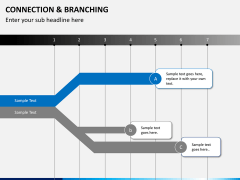 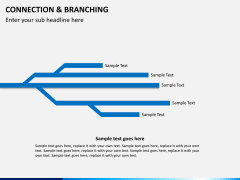 Give your everyday presentations a brand-new appeal with this editable and HD Powerpoint template of Connection and Branching vectors. 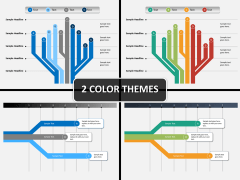 It comes in different color themes. 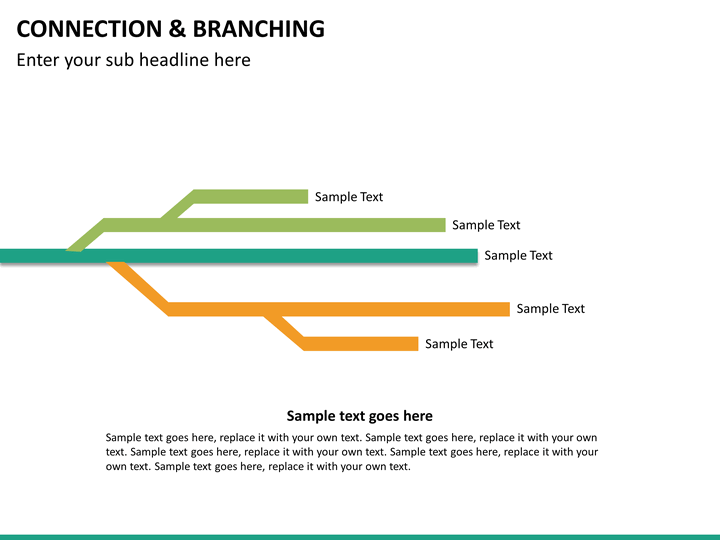 No thanks continue to checkout Connection and Branching Template . 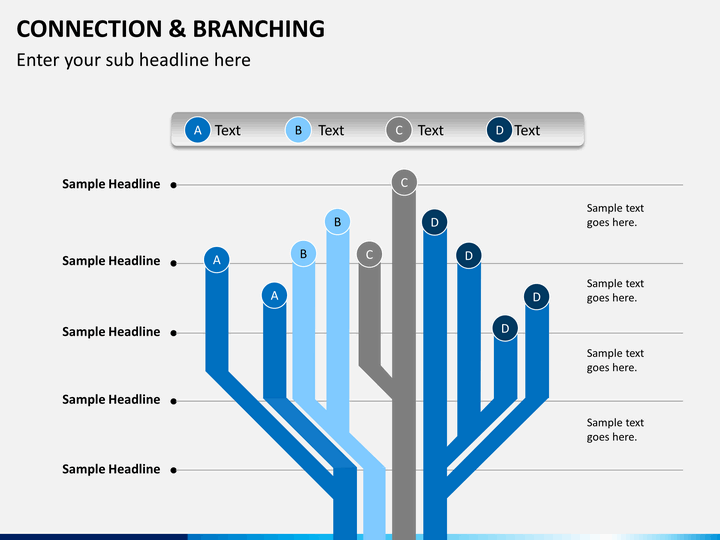 If you wish to draft visually appealing presentations, then you have come to the right place. 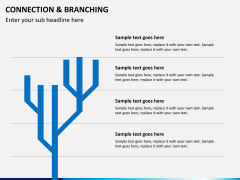 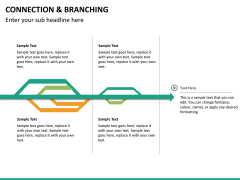 With these high-definition PPT slides related to Connection and Branching, you can certainly give a new life to your everyday presentations. 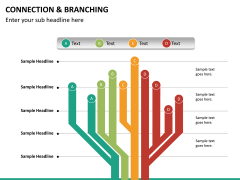 Extremely easy to edit, they can be used by professionals belonging to almost every domain. This is a highly comprehensive set that features different styles of Connection and Branching illustrations. 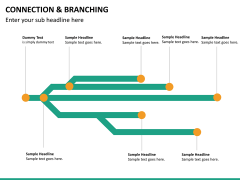 Since these diagrams have such a universal appeal, almost anyone can use them while drafting presentations on different topics. 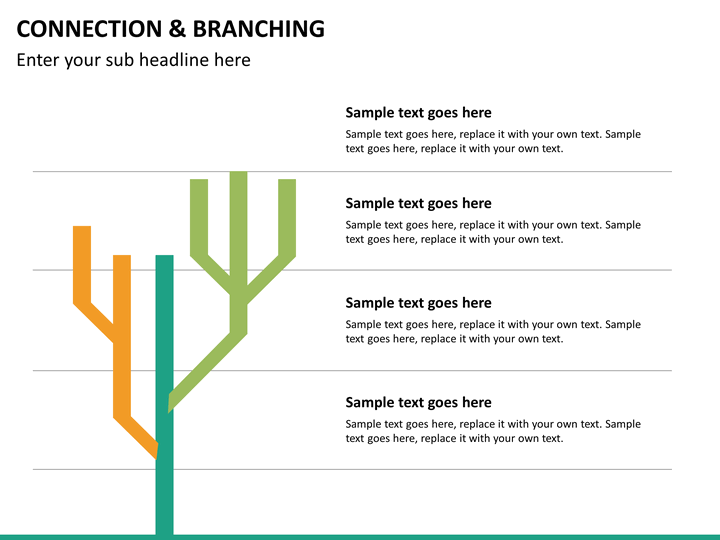 You can use these illustrations to explain how an entity can be branched in different ways or connect them at the same time. 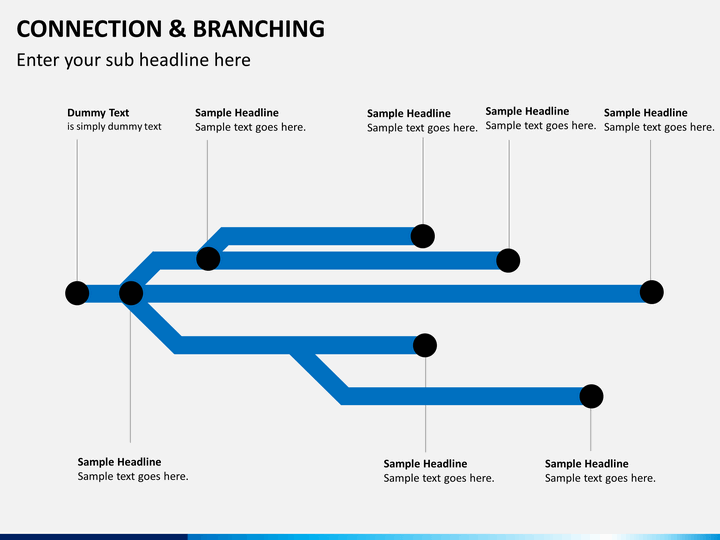 When it comes to using these illustrations, the sky is the limit. 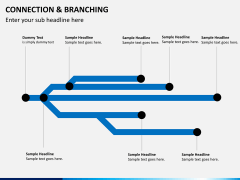 From explaining the workflow of your project to the progress of your strategy, there are so many things you can do with these vectors. Editing these illustrations is extremely easy. You can alter their overall appearance, add your own content around them, and do so much more. 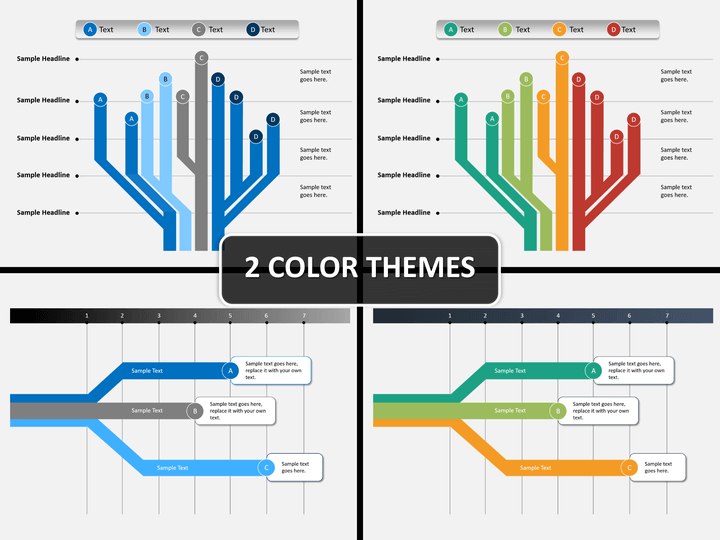 The set is available in different color themes. You can just select the theme of your choice to further save your time. These vectors are designed by our experts. 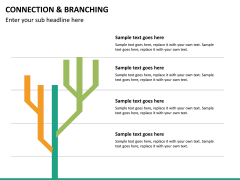 After downloading this template, you can use these Connection and Branching illustrations as many times as you want without any copyright issue. 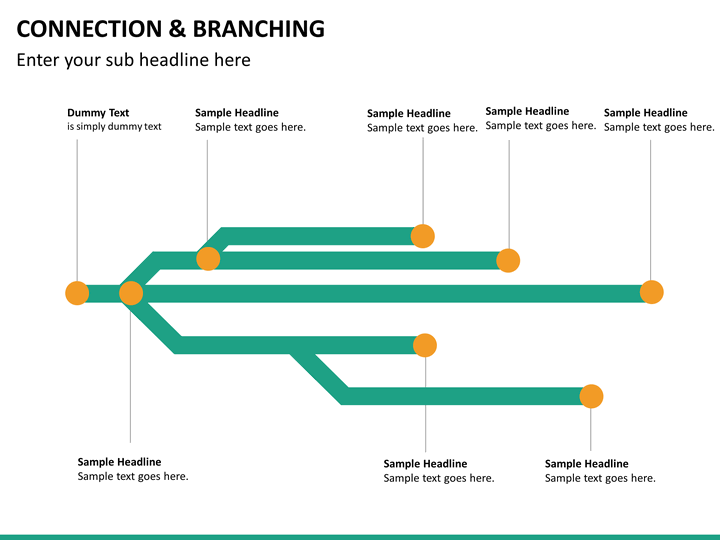 These vectors are compatible with PowerPoint, Keynote, and Google Slides. 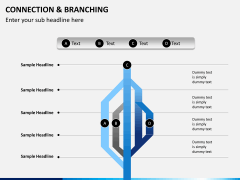 The template is extremely easy to use and doesn’t need any prior designing experience. 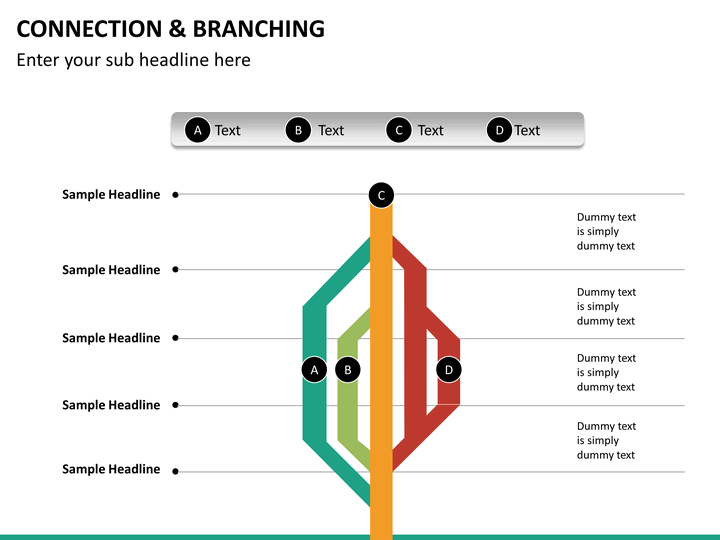 As you might have guessed, professionals from all the major domains and sectors can make the most of this set. 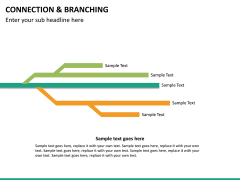 If you face any trouble using it, then simply get in touch with us as the template comes with a dedicated customer support. 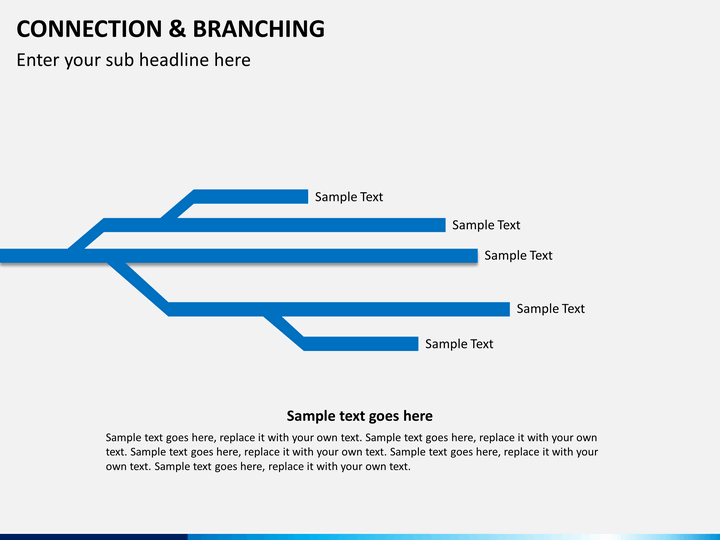 All you need to do is just clip out any illustration from the template and include it in any other document. 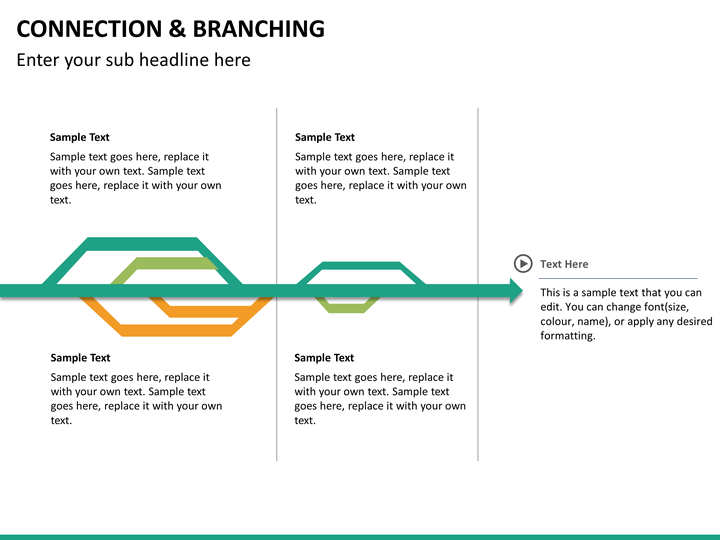 After that, you can change its appearance, add your own content, and adjust it the way you like. In this way, you would be able to draft aesthetically pleasing presentations in less time for sure.